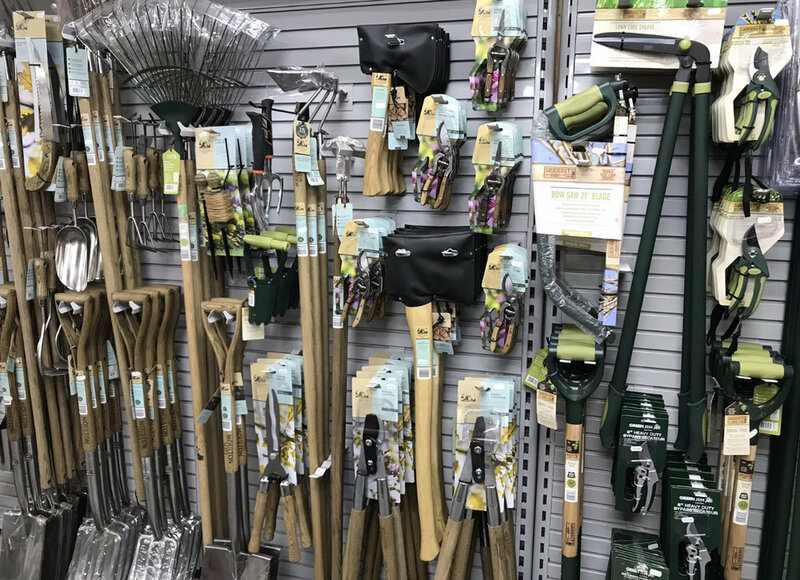 Located alongside our Sundries is our Tool Wall. 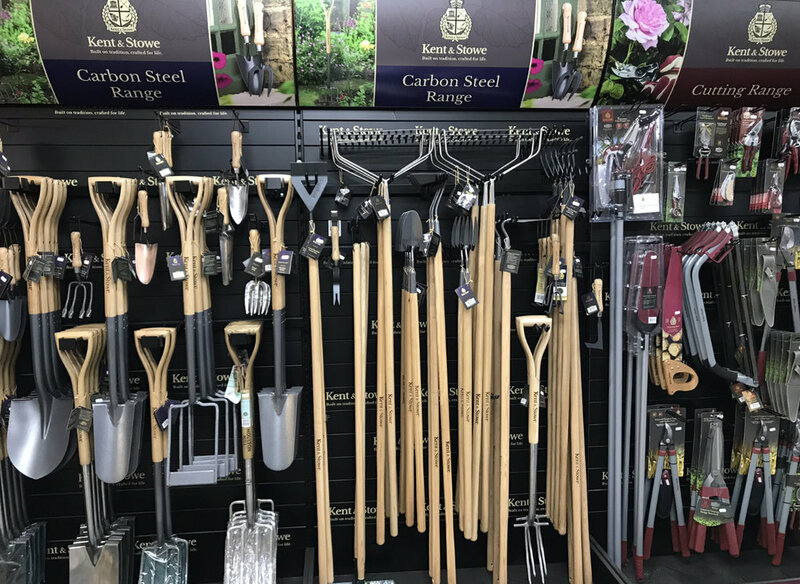 A variety of gardening tools from the essentials to newer innovations. We stock tools from various suppliers to bring you both quality tools and affordable tools all under one roof.